If sports is your passion and you are interested in medicine, you can combine these fields do something you love. A major injury can be not only a game changer for a star athlete that but can also threaten an otherwise successful career. With the right treatment, athletes can recover from many kinds of injuries. There are many ways you can be involved in sports medicine, from being a sports physician to working as a physical therapist or a trainer. If your area of concentration is mind rather than the body, you can enjoy a career as a sports psychologist. Sports medicine physicians have to pass the same degree programs as regular physicians but with a focus on issues that affect the athlete. Demand for these positions is expected to grow 14%, and that includes physicians and surgeons. To become a sports physician, you have to earn and at a doctor of medicine or a doctor of osteopathic medicine, and you must be licensed in the state where you are practicing medicine. Like most physicians, doctors dealing with athletes can make over $200,000 a year and more than that if you are treating high-profile athletes. As a doctor working in the area of sports, your main focus will be sports-related injuries as well as a sickness that prevents an athlete from performing. Osteopathic doctors focus on problems with the muscles and the skeleton when there is an injury. It’s not just the headlines and sports marketing articles that can make an athlete into a star player, but everyone involved in helping the athlete hone his or her technique. Injuries create the kind of setback some athletes never recover from, and physical therapists play a vital role in getting athletes back on the field again after an injury. 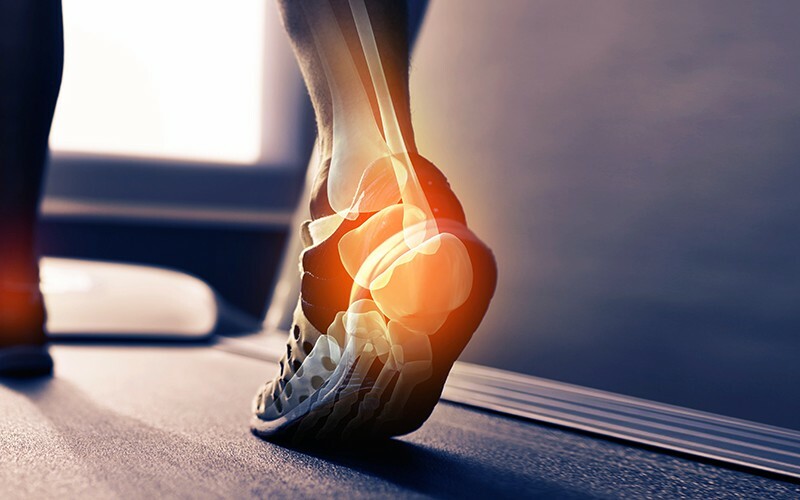 The physical therapist is there to diagnose the athlete if there is an injury soon after happens and prescribes exercises or massage therapy for recovery. These therapists are mainly concerned with relieving pain and enhancing mobility. Physical therapists require a degree to work in the field of athletics and need to be accredited in the area where they work. A degree in health informatics, particularly an MSHI can be helpful in monitoring the progress of a patient and to use data to predict the rate of recovery. Adelphi has a mshi degree that is 100% online. Most injuries can be prevented, and that is something that athletic trainers know well. Their job is to advise on warm-up routines and cooling down exercises to prevent injuries. A trainer requires a bachelor’s degree in the field and a state license to be recognized as health professionals. You can earn advanced degrees in athletic training to further refine training programs and regimens that can improve the success of individual players or entire teams. Sports medicine is a growing area that is changing rapidly because of advances in medical treatment for athletes. Options for working in the field of sports medicine are diverse, whether you want to be a sports physician or a trainer for your favorite team. There many options for combining medicine and athletics in a rewarding career.